I adore teaching yoga one-on-one because I feel like everyone’s needs are different, and it allows me to connect with students on a deeper level. Private yoga is ideal for students who want to learn more than what they would in a public class, or desire the full attention of their teacher. If alignment, staying safe, learning the poses in depth, and developing an at-home practice are important to you than I would strongly suggest private sessions. Private yoga sessions are held in-person at Ascent Therapy Clinic in Littleton, Colorado. If you are dealing with an injury or have a certain condition such as scoliosis, we have physical therapists on site if you are interested in combining those services with your private yoga. I also teach private yoga with Zoom Video for all my students who desire to work together online. This option has worked great for the snow birds who love to travel, or if you don’t live in Littleton, Colorado. What’s included in your Private Yoga Program? Add-on: Record and edit your video sessions to keep, forever. $650 in full or $233 paid at the beginning of each month for 3 months. 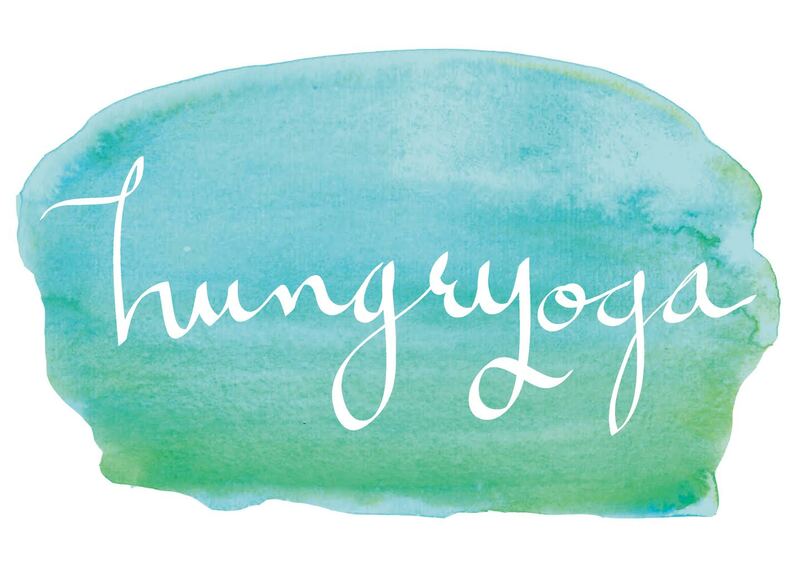 I am currently doing private sessions with Macy of hungryoga and love the one-on-one focus and attention her private class provides. Macy is an excellent instructor and has helped me regain balance and strength. Her hands-on approach assists me with proper alignment while still being mindful of physical limitations. She encourages me to do my best and helps me to keep an open mind. There is nothing more beautiful than strengthening your mind, body and spirit, and Macy and hungryoga are truly an inspiration.